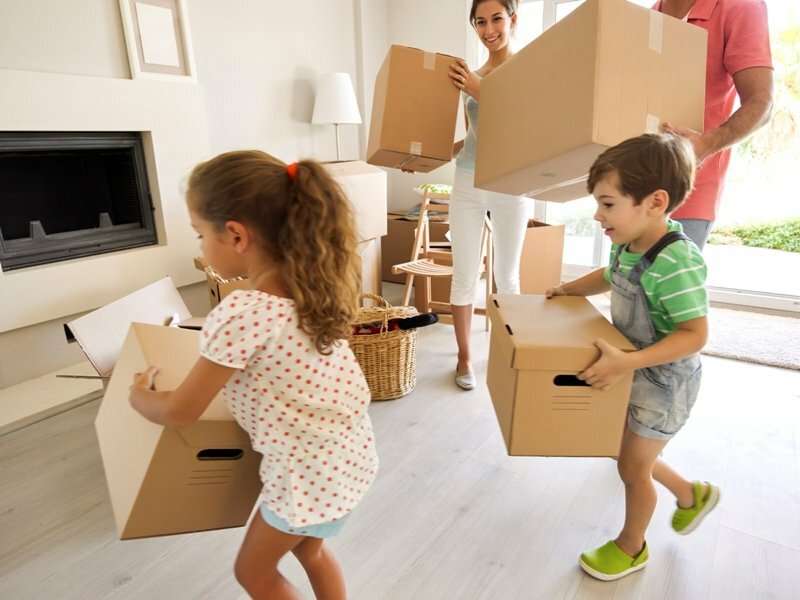 Packing materials – Moving Boxes And Other Moving Containers A large pile of packing boxes is certainly the first image that comes to your mind when you hear the word “moving”.Cardboard boxes are absolutely indispensable for moving house.Standard Packing Boxes For Moving. The exact number of cardboard boxes you need depends on how large your household is, how well you can optimize the space in the boxes and how far you are going (. In most cases, 8-10 small boxes, 7-8 medium ones and 5 large ones will be enough to pack the contents of one room.